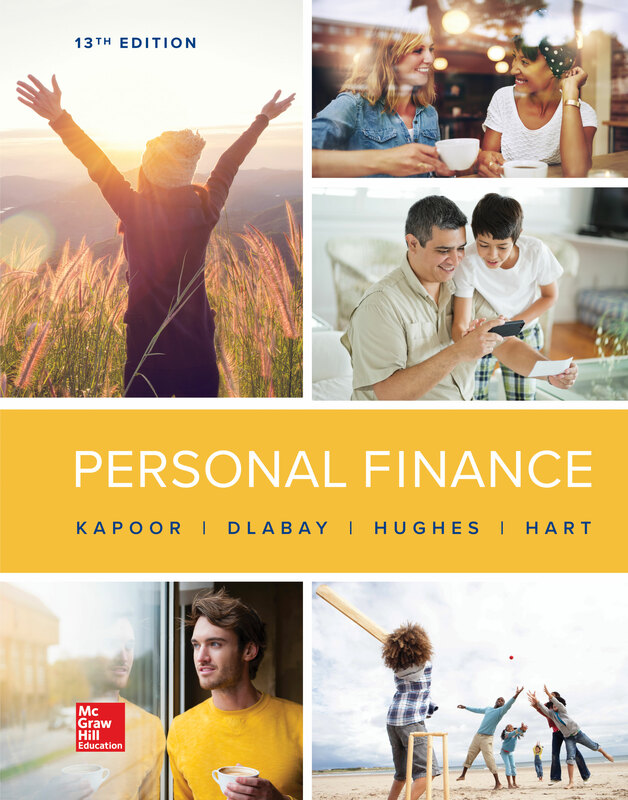 April was Financial Literacy Month; however, every month should involve efforts to better understand personal financial planning principles and practices. The website 360 Degrees of Financial Literacy offers a wide range of tools and information to help people develop money management skills at every stage of life. Feed the Pig 4-Week Financial Fitness Challenge to help get on the road to financial success. 360 Degrees of Financial Literacy dashboard tool helps users create a free personalized financial plan. 360 Degrees of Taxes website provides tips and checklists to help during tax season along with year-round tax planning. Have students obtain financial literacy suggestions using online research. What are the common elements of financial literacy? How might a person improve their financial literacy?